A man is seeking to oust Deputy Chief Justice Philomena Mwilu as she is fit to hold public office. Mogire Mogaka, has written to the Judicial Service Commission (JSC) wanting Mwilu who was implicated in fraudulent deals with Imperial Bank and a Ugandan firm ousted from her current post. According to Mr Mogaka, the DCJ is corrupt, untrustworthy and has contributed to the collapse of Imperial Bank. He also wants her out as she has improperly used her position to enrich self. He has also faulted her for receiving Sh80 million from Uganda’s RAEI Investments Limited Kampala, sent from its Crane Bank account. “The DCJ got an unsecured loan of Sh80 million. It is now clear why Imperial Bank collapsed and many Kenyans are suffering. Justice Mwilu is not fit to be the Deputy Chief Justice. She has clearly failed in the integrity test,” Mogaka notes. Crane Bank collapsed in 2016. 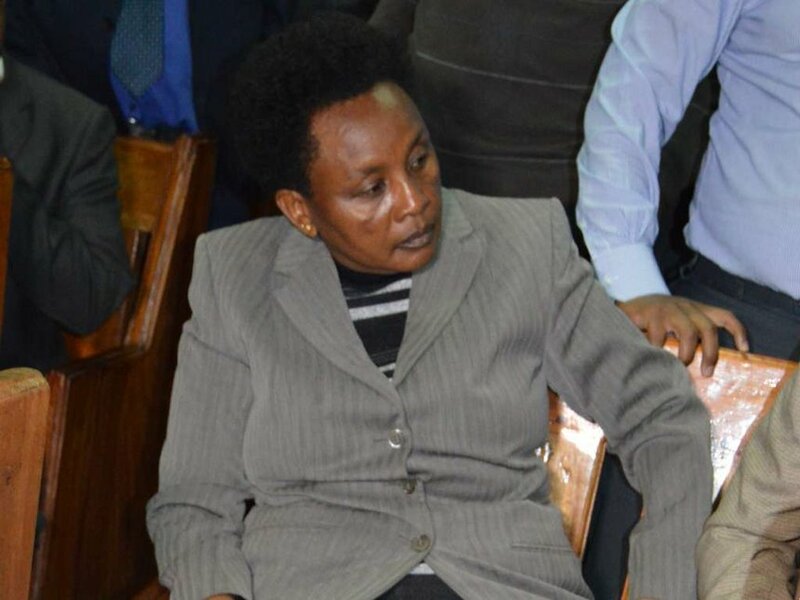 Mwilu who is set to appear before High Court Judge Enoch Chacha Mwita on Tuesday has argued that the charges against her are an act of retaliation from President Uhuru Kenyatta who after the Supreme Court nullified his August 8 win promised to “revisit” their actions. DPP Noordin Haji on his part has maintained that the evidence in his possession is enough to convict her for illegally recovering a loan security from the lender, tax evasion, abuse of office and forgery of stamp duty documents.